Siobhán holds a first-class honours degree (8) in Rural Development from UCD and has 17 years’ experience working within the business and community sectors at local, regional and national level. Qualifications include Advanced Facilitation Skills and Executive and Management Coaching. She holds certificates in Guiding including a recent Interpret Europe (IE) qualification undertaken in Provence. Siobhán worked as the Community, Tourism & Enterprise Development Officer under the EU funding programme - LEADER Rural Development Programme in County Wicklow Partnership (2002/2014). In this position she gained an in-depth knowledge of working with communities, and SME businesses and tourism enterprises. Her role included advisory and mentoring support to clients, assisting them to access funding to develop and grow their businesses in line with industry best practice. Siobhán worked across a large client base of tourism businesses including Ballyknockan Cookery School, Wicklow Brewery, Hidden Valley Caravan & Camping, Ballybeg House, Glenroe Farm, Wicklow Boat Charters and Kippure Estate. Within the community sector Siobhán worked with an array of voluntary groups developing a wide variety of initiatives to improve their areas, socially, economically and environmentally. Organising targeted training courses, seminar and conference events was key to her role. Siobhán has been self-employed as a consultant since 2015, working in the area of strategic planning, business development, facilitation and training. Utilising her strong facilitation and report writing skills, she recently developed the Local Development Strategy (LDS) for Wicklow and worked on both LDS Plans for Kildare and Dublin. Following on from the approval of these plans, Siobhán has delivered training to Local Action Groups and funding Evaluation Committees in counties Wicklow, Kildare, Dublin, Louth, Sligo, Donegal and Cavan. Siobhán now specialising in Tourism Consultancy, working with small and medium tourism businesses and communities tourism networks. She has a special interest and is skilled in the area of working with clients to assist them to maximise opportunities under the Ireland’s Ancient East Brand (IAE). She does this through, destination development, mentoring, training, preparation of funding applications and research. Recent clients include Celbridge Tourism & Heritage Forum, Wicklow County Council, South Dublin Partnership, Kilkenny LEADER Partnership / Lingaun Valley /IAE Tourism Destination, County Wicklow Partnership, Wexford County Council / North Wexford Tourism Group, St Peter’s Cork / Maritime Exhibition, Tinahely Farm Shop, Ballybeg House and Wicklow County Tourism. Siobhán is very passionate about her work and genuinely derives great pleasure from her successes. 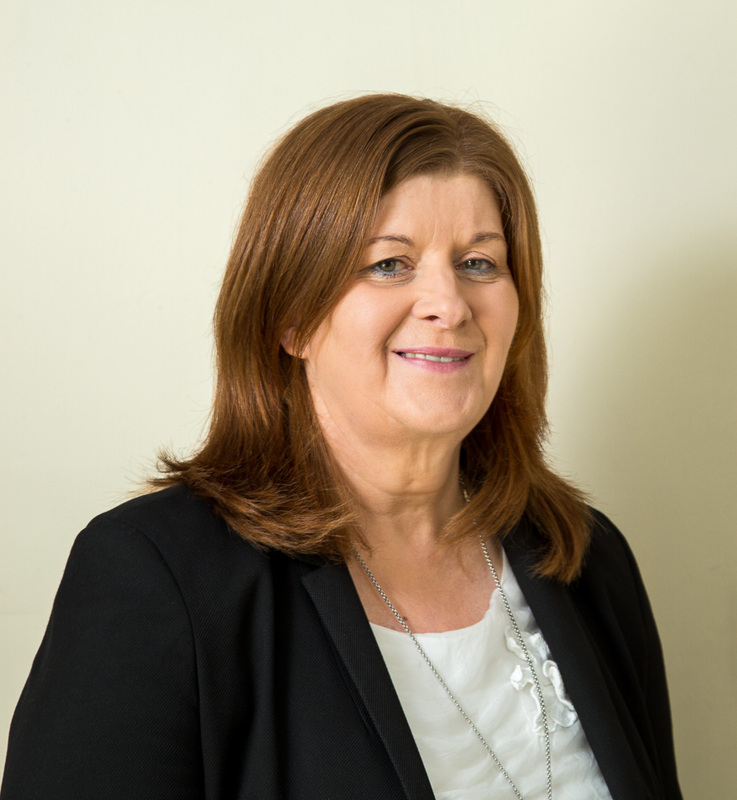 Jacqui holds a degree in Marketing, a masters degree in Business and Tourism from the Michael Smurfit Graduate School of Business, and a masters degree in Historic Houses from NUI Maynooth. In 2014, she combined her education and experience in the tourism industry in commencing her doctorate studies on Co-creating the tourist experience through storytelling at historic house attractions in ‘Ireland’s Ancient East’. As a consultant with 20 years experience, she has undertaken short to medium term project and programme management in the tourism and heritage sectors. Her expertise is in assisting tourism providers and community groups to strategically plan the development of their attractions and destinations. She also has significant experience in the management of industry training initiatives and with a particular emphasis on heritage interpretation and tour guiding and development. Some past projects include the role of National Co-ordinator/provider of the Failte Ireland Tourism Learning Networks (2006-2009). This role involved the management of provision of training, networking and mentoring services to 33 networks with approximately 600 tourism based SME’s per year. The aim was to up-skill and provide business development support to these network members. In 2012, she undertook the role of rural Enterprise Animator within the LEADER Rural Development Programme at County Wicklow Partnership. Work at Carlow Local Development Company included walking group guide training (2007) and the development of heritage based training workshops aligned to the ‘Ireland Reaching Out’ project (2013). She managed the National Tour Guide programme (2013) and also provided equestrian and walking guide training under the Labour Market Activation Fund 2010. Jacqui currently lectures part time on the tourism postgraduate courses and MBA at IT Carlow. Turtle Bunbury is one of Ireland’s best-known historians and a veritable storyteller if ever there was one. His profile includes interviews with over 300 people for the award-winning ‘Vanishing Ireland’ series, as well as his acclaimed short historical briefings on TV (‘Genealogy Roadshow’, ‘Who Do You Think You Are?’) and radio (as presenter of ‘Hidden History’ on Newstalk). Turtle is regularly commissioned as a historical consultant by clients, including Fáilte Ireland, Pernod Ricard, EPIC – The Irish Emigration Museum and several film producers. He is in constant demand as a public speaker, both in Ireland and overseas, and also curated 'A City By The Sea', an exhibition on Cork’s maritime history, which is presently on exhibition in St Peter’s Church, Cork.